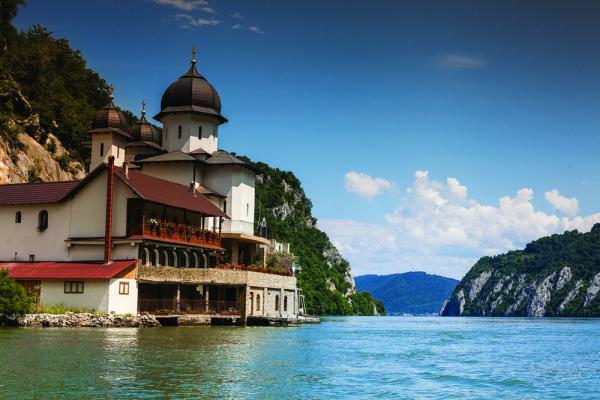 Embark the Amamagna for an 8-day cruise along the Danube River. 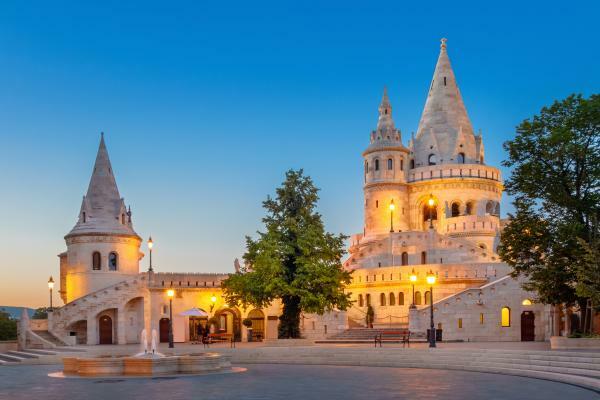 On this intimate cruise beginning in Budapest, tour villages, explore historical sites and enjoy the luxurious amenities on board while you fall in love the unique Southeast European charm that this region offers. Cross through the Danube's "Iron Gates" as you cruise from Bulgaria to Serbia, and sample the region's savory wine while you sail the picturesque river. 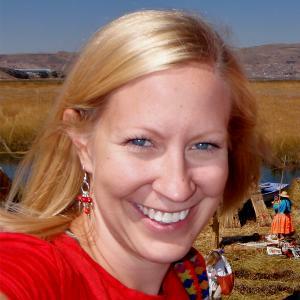 With options for wine-tasting excursions, visits to historical sites, and a myriad of guided tours, this cruise provides something for everyone. 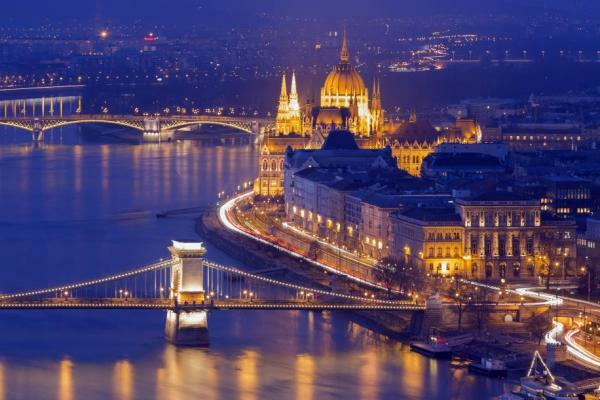 Embark upon your river cruise ship, docked in the city center. This evening, meet your fellow passengers on board. Enjoy a scenic morning cruise to Pécs, founded more than 2,000 years ago by the Romans. Visit the UNESCO-designated Christian Necropolis; St. Peter’s Basilica, the city’s main Catholic cathedral along with its catacombs; and Széchenyi Square, the heart of Old Town Pécs. You will also see the Mosque of Pasha Qasim the Victorious, one of the symbols of the city. For wine connoisseurs, you’ll want to go to the Szekszárd wine region, one of the oldest red-wine-growing areas in Hungary, established more than 2000 years ago. Vukovar is a Croatian symbol of resistance, which you’ll better understand on your city tour showcasing the Ovčara Memorial and Eltz Palace. Alternatively, choose a wine tasting in Ilok, a center of wine production since Roman times, where you'll sample its famous Grasevina, Traminac and Frankovka wines. 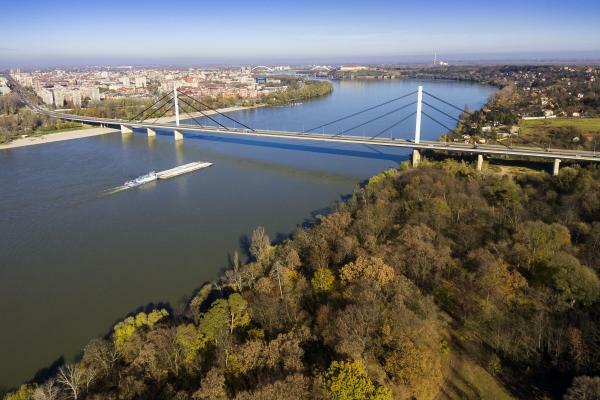 Back on board, cruise to Novi Sad, sometimes called the “Serbian Athens.” Discover Novi Sad on a walking tour to Dunavski Park and through Stari Grad, the Old Town center. If you prefer a more active exploration, join a guided biking or hiking tour. During the evening, visit Petrovaradin Fortress, a mighty stronghold no enemy has ever breached. Explore Serbia’s capital, Belgrade, on a city tour, which includes the Kalemegdan Fortress and the Serbian Orthodox Temple of St. Sava. Later, choose from three intriguing excursions. Visit the Royal Palace, the official residence of the Serbian Royal Family; and then tour the House of Flowers, the mausoleum of Marshal Tito, who became the first President of Yugoslavia. Or enjoy a taste of the region by sampling Serbian plum brandy, Šlivovitz, and delicious local delights at the Quburich Distillery. For those wishing a more active adventure, join a guided bike tour. The Iron Gates is one of Europe’s most awe-inspiring natural wonders. The Danube narrows as it winds through a series of magnificent gorges between the Carpathian and Balkan mountains. The banks of the river dazzle with sheer-faced rocks that stretch high overhead along this natural border between Serbia and Romania. Explore Vidin, one of Bulgaria’s oldest cities, and surrounding areas with a choice of excursions. Discover Baba Vida Fortress, the largest preserved medieval castle in Bulgaria overlooking the Danube. Continue on to Belogradchik, one of Bulgaria’s natural wonders, where you can hike around its most spectacular rock formations. Alternatively, visit a local home for a demonstration of traditional Bulgarian yogurt and Banitsa, a pastry you will also get to make. You also have the choice to bike through Vidin and to the castle. Visit Bulgaria's ancient capital, Veliko Tarnovo, with its medieval fortress and multiple orthodox temples. You can opt instead to go to Rousse, known for its 19th- and 20th-century Neo- Baroque and Neo-Rococo architecture, and then afterwards visit the UNESCO-designated Rock-hewn Churches of Ivanovo with frescos revealing exceptional artistry of 14th-century paintings and Bulgarian medieval art. Disembark the ship in Giurgiu. The MS Amamagna represents a new concept specifically designed to elevate luxury river cruising. 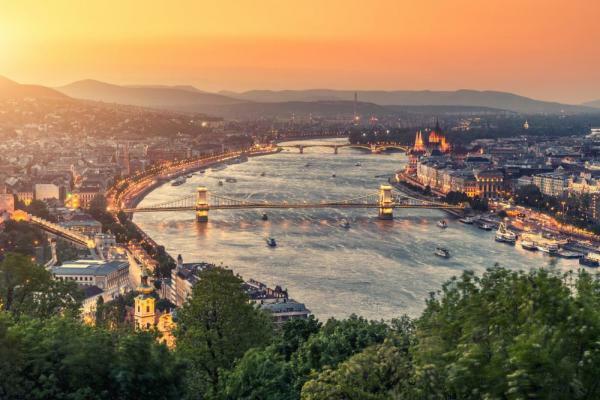 Debuting in May 2019, MS Amamagna will embark on a truly memorable Danube River journey, sailing some of the most popular itineraries in Europe. Located on the piano deck with a fixed window, 205 sq ft. Located on the lower deck with a fixed window, 205 sq. ft. Located on the main deck with an outside balcony, 252 sq. ft. Located on the upper deck with an outside balcony, 252 sq. ft. Located on the middle deck with an outside balcony, 355 sq. ft. Located on the upper deck with an outside balcony, 355 sq. ft. Located on the upper deck with an outside balcony, 474 sq. ft. Located on the upper deck with an outside balcony, 710 sq. ft.